​Please help support Next Best Picture on our Patreon Page. Help us achieve our goals and reap the rewards. A huge thank you to all of our Patreon subscribers! 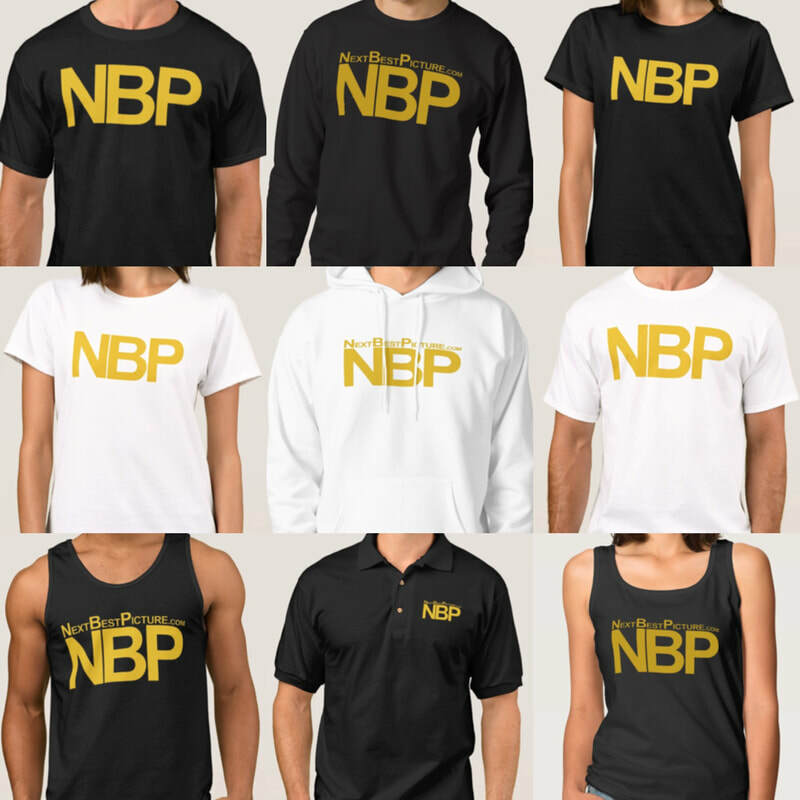 ​Please help support Next Best Picture with a purchase from our exclusive merchandise store located below. ​Please help support Next Best Picture with a purchase from Amazon.com of any 4K, BluRay or DVD movie you are looking to get.